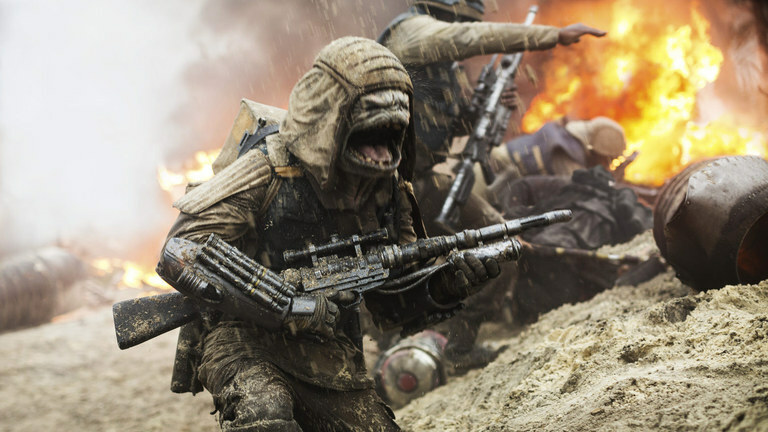 While Rogue One: A Star Wars Story was very much a tale of rebellion, it wouldn’t really have been possible — or as successful a tale — without a powerful representation of tyranny. 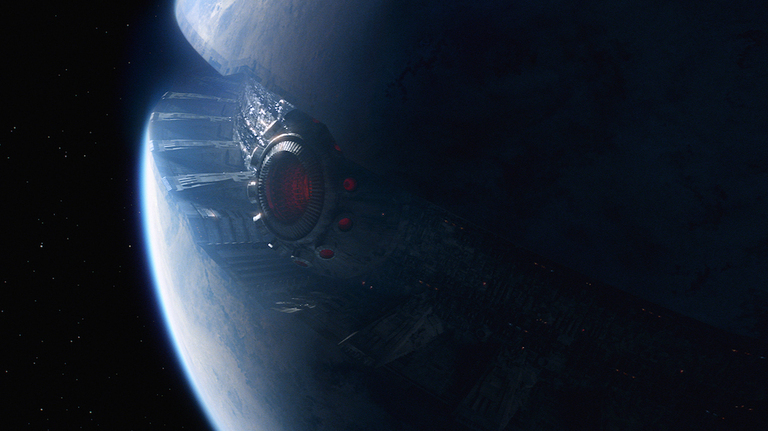 The film is filled with inventive architectural ideas of the Empire’s might, from a planetary shield gate to new perspectives on the Death Star. To mark Rogue One‘s arrival on Blu-ray, DVD, and Digital HD, StarWars.com asked the masterful Doug Chiang, co-production designer on Rogue One, to select some his favorite works of Imperial architecture concept art from the movie’s development (many of which would evolve as production continued) and tell us all about them. StarWars.com: Let’s dive into these. This is the entrance to the base on Eadu, built into a mountain. How did you settle on how the Empire would have this base constructed, and how did that lead into the overall look? 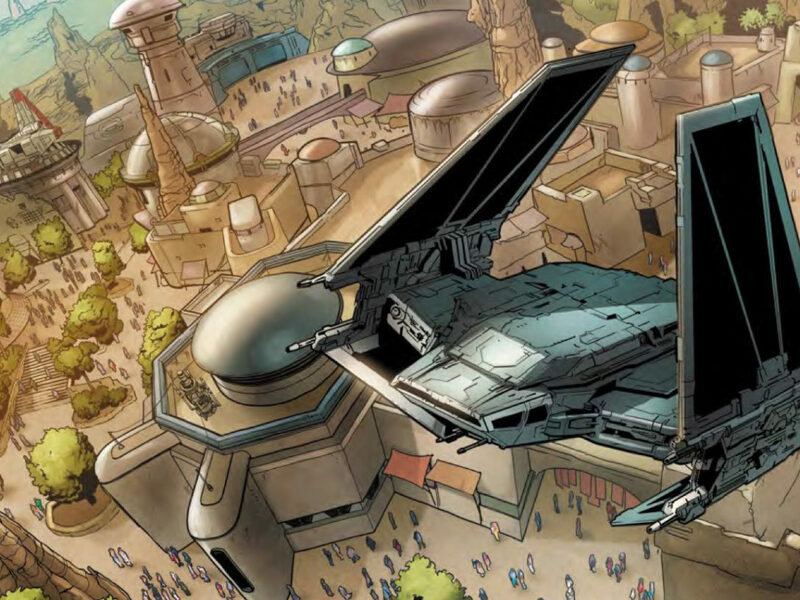 Doug Chiang: The base on Eadu was an interesting exploration. Originally, we wanted to come up with an idea of what an Imperial base would look like on a different planet. One thought that we had was that when the Empire comes into a location they just force their architecture into the landscape with no regard for what’s there. So the thinking was that maybe the base itself was actually a mini city. They just came there, built their facility, and started to do their manufacturing. As the story evolved, we realized that the Eadu base needed to be more of a hidden base. More like a James Bond, secret base. So that’s where we started to go. “Maybe the Empire actually came here and they hid their base here, so they dug into the hillsides?” I’ve always loved the idea that there are these giant geographical terrains, that then the Empire would come and excavate into it. In this scenario, we decided that Eadu was going to be a planet of plateaus. Kind of severe architecture in terms of landscape, and the Empire came here specifically because the terrain was of such a nature that it was hard to navigate. They came here, and they built their facility into a canyon wall. Part of the other identifying characteristic of Eadu was that it was perpetual rain, perpetual fog, and so it would be the ideal place for a hidden base. The inspiration for the aesthetic of the design is actually an old Ralph McQuarrie sketch. The four cylinders is very distinctly Ralph McQuarrie and Star Wars. And so we thought we would anchor the visual look of the base with that, and then put an Imperial landing platform to show that it’s Imperial. StarWars.com: You’ve still got a lot of Imperial shapes, and things that would identify it as Imperial, like the doorway. 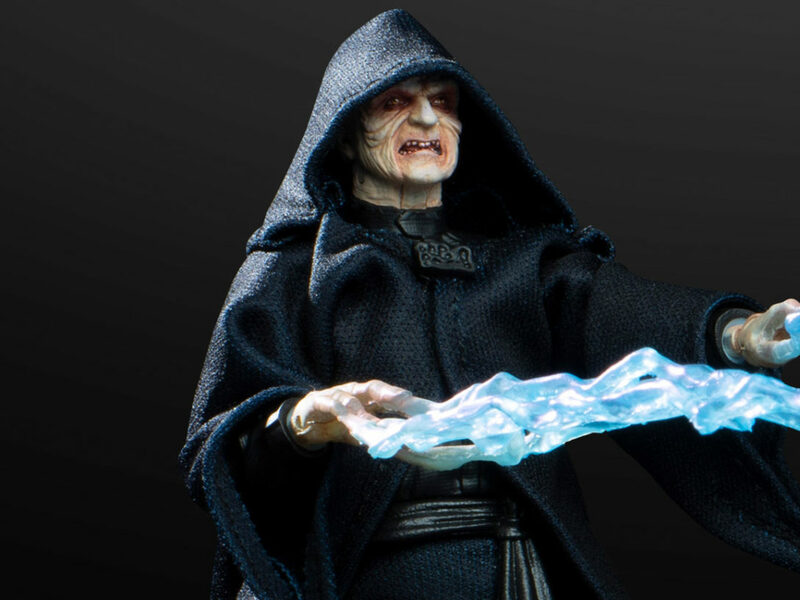 StarWars.com: At what point in the process do you start to refine and give it that look to make sure it reads as Imperial? Or is that there from the beginning? Doug Chiang: A lot of times, we start to infuse the designs with Imperial elements right from the beginning because we want to quickly know that it’s Empire-based. So things like doorways, and form languages of the structure, we tie in directly. To the point where we even have exterior pill lights and all those things that convey Imperial architecture. StarWars.com: I love this. This is [an early version of] the shield gate at Scarif. It’s so massive in scale — in this painting, you have Star Destroyers docking on it. Is there ever any worry, when you attempt something like this, that you might be lessening the impact that, say, a Star Destroyer might have? You still have to figure out a way to make this impressive and keep their fleet impressive at the same time. 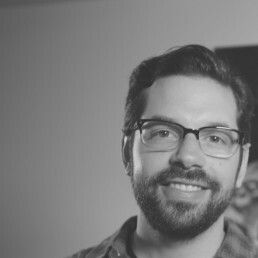 Are those things that you’re thinking of in the design phase? Doug Chiang: Yeah. We’re very conscious of not breaking the rules of Star Wars architecture. In particular, the shield gate and some of the early ideas for it, we wanted to start grand. Because we knew that if we don’t start with a grand vision, set the aspirational bar really high, we may never create something that’s very striking. The original idea was, let’s just go for it. What can we create that will inspire us? 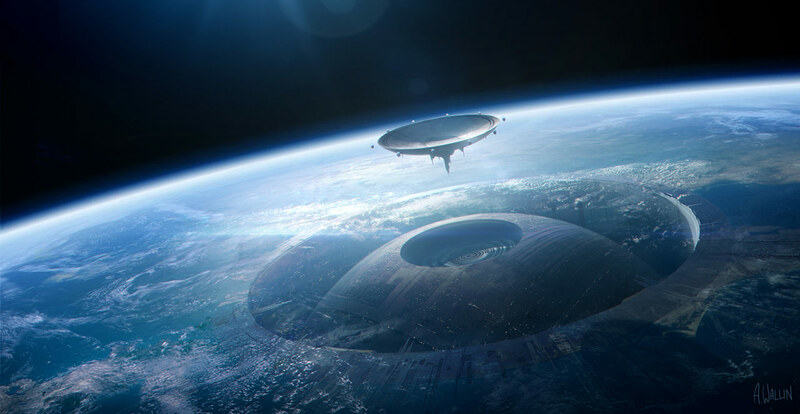 One of the ideas was that we were going to ring Scarif with this giant ring, that was going to be part a construction ring for Star Destroyers, but it was also going to be a refueling, resurfacing facility for the Empire. The reason we thought a ring might be interesting is, in my mind, the Death Star is the ultimate in Imperial manufacturing. That’s the big statement. Since this was going to take place before that, we were thinking, what could be something structurally impressive but wouldn’t supersede the Death Star? We thought, okay, maybe an orbital ring of some kind. That’s where we came up with this. It seemed like it was in line with the technology the Empire had, but yet as a visual statement, it wasn’t going to supersede the Death Star. But ultimately, as we were going through the design explorations, we were trying to come up with the history and backstory of Scarif. We knew, or at least Gareth [Edwards] told me, that he wanted Scarif to be the Imperial manufacturing base. And so we thought, well, since the Empire is so infused with technology and terraforming and architecture, why can’t we make a bold statement that they actually modified the planet? To the point where in this second image [seen above], they actually created this dry dock for the Death Star. That’s why you see the Death Star in this giant well. Once the Death Star is finished and needs to be fueled and resurfaced, it actually comes to Scarif and docks within the atmosphere. So that’s why you have this crazy image of the Death Star underneath the surface, and the dish coming in to be assembled into it. Doug Chiang: A little bit of both. When I try to design a history for one of the environments we’re creating, we always try to figure out, “What’s the logic of it? What are the rules with this?” For the Empire, I always considered them like a virus. They would come into an environment, and they would infuse and take over that environment with their technology. And so for Scarif, the idea was that, literally, the Imperial statement on Scarif is that they’ve planted their seed and are spreading it and destroying the planet itself, while they’re building their facility. So some of the motifs we were going for were literally virus-inspired. Things like where the Imperial facility has actually embedded into it and taken over, almost like a cancer, a disease, spreading all over the planet. Visually, it’s very striking, but then emotionally it also speaks to what the Empire is doing. Starkiller Base in Star Wars: The Force Awakens. StarWars.com: Right. It’s also a nice echo of Starkiller Base. Doug Chiang: Yes, exactly. In some ways, our idea was that Scarif would foreshadow Starkiller Base, in terms of the level and the scale of terraforming that the Empire is able to do. 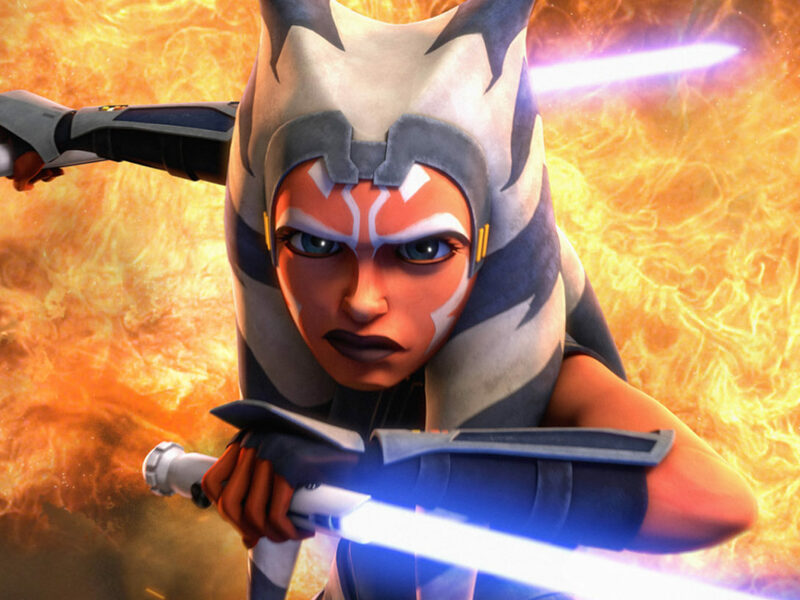 StarWars.com: Let’s go onto the last one. Doug Chiang: The last one is a really fun one. This is one of many versions of the Imperial facility on Scarif, the sort of Pentagon version of Scarif. This was a result of many ideas we were trying. Scarif was a refurbishing center for the Empire, where all the ships come in and are refurbished. And one thought was that maybe the early Death Star docked here, as well. 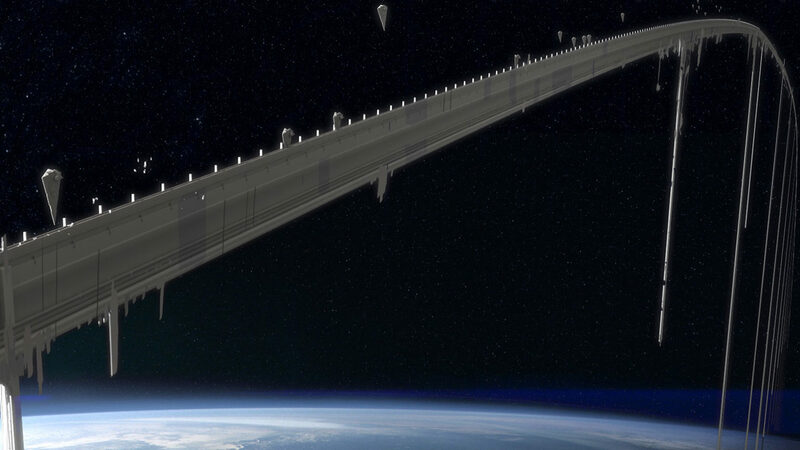 So the early version of the Citadel Tower actually was a giant tower that the Death Star would dock into, and it would almost be like a giant space elevator, where supplies would be ferried up and down. This image here is a little bit of residual design aesthetic from that series of exploration. As you can see here, we left the top distinctly open as if it was still a dock. StarWars.com: So the Death Star would sit right on top. Doug Chiang: Exactly. Even though we knew that we would probably never see that moment in the movie, we thought that it was important to ground the design with that kind of backstory so we could explain later. As it evolved, we also thought, well, maybe we could infuse the design so it actually looks like a data port. So if you look at an aerial view of this design, it actually mirrors the data port that Artoo plugs into on the Death Star. That becomes the foundation of the structure. I like it when we can layer in all those little hints, and only will the superfans really know what inspired this design. 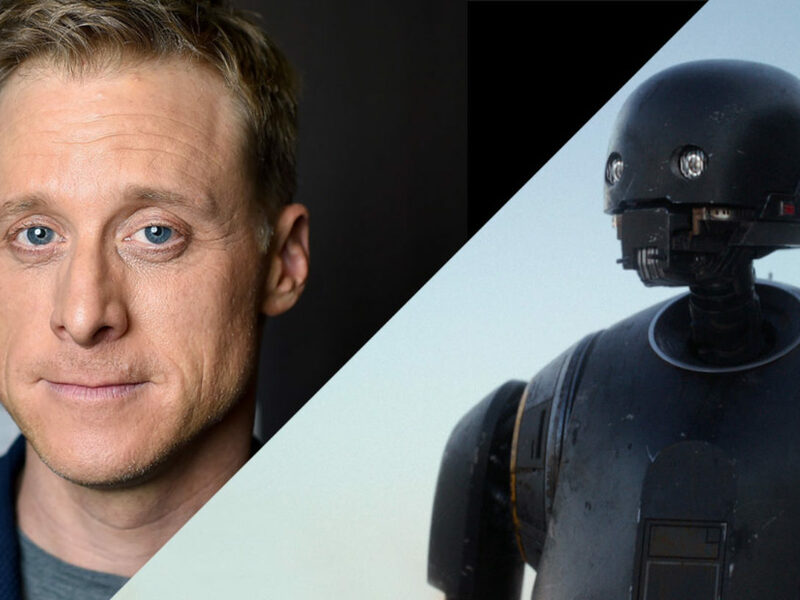 StarWars.com: Well, you’d need a really big R2-D2 to go with it. Doug Chiang: [Laughs] Exactly. Well, you have the Death Star. StarWars.com: This design is particularly interesting, because it’s a lot more jagged than the clean Imperial design that we’ve seen, and it’s very fortress-like. What were you trying to convey? 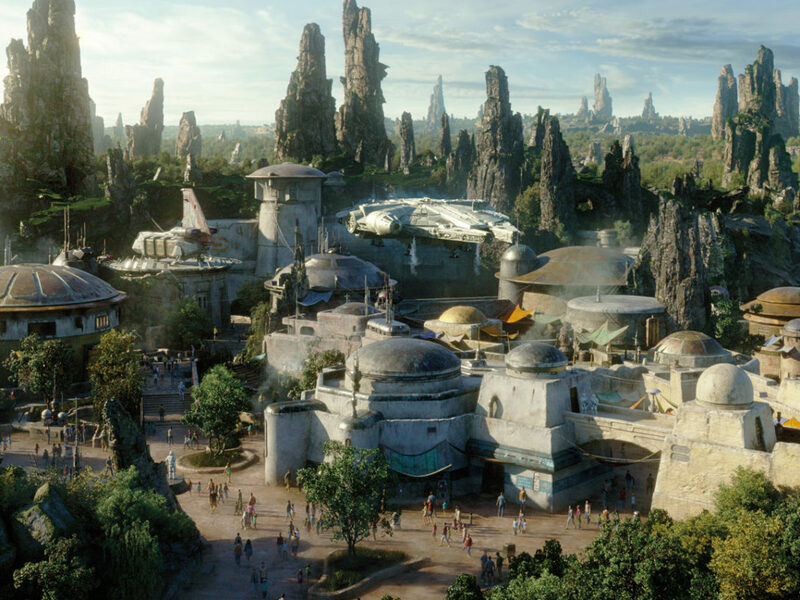 Doug Chiang: The design itself was based on that idea of high security. That this was an Imperial facility where all their data is kept. So graphically, you do see a series of rings that protect the center core. The rings themselves were made up of buildings; whether they’re buildings that house data or a military garrison was yet to be decided. But I like the idea that just visually when you see this, you know that you have to penetrate it through several layers. It’s almost like a castle in some ways, where you have to get through the moat and then through the castle keep before you get to the center. 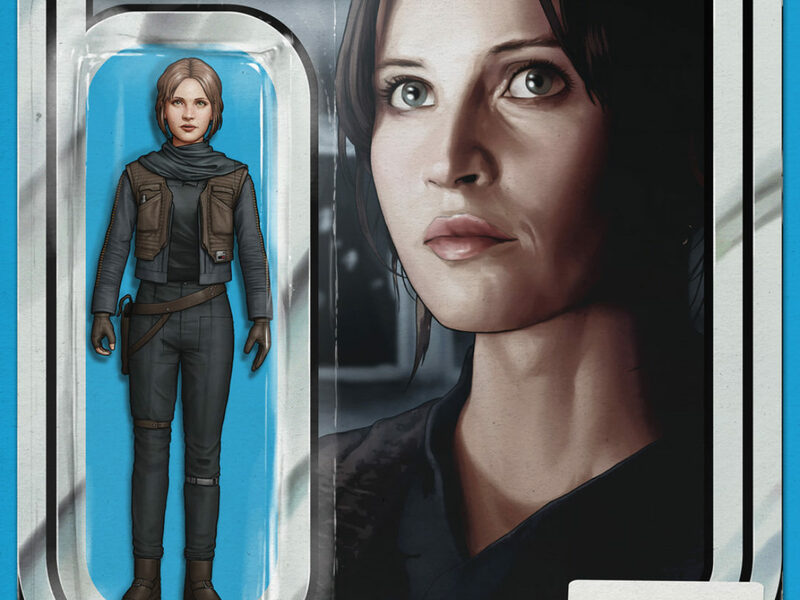 StarWars.com: Any final thoughts on the architecture from Rogue One, and when you look back on it, the challenges and the successes you had in design? Doug Chiang: The architecture for Rogue One was always a challenge because we had to dovetail seamlessly with Episode IV. And so we were given a very strict box, in that we didn’t want to deviate too far or create something that didn’t fit. So that constrained us to, let’s say, 80 percent of the design. The other 20 percent was left for us to play, and I love playing in that gray area, because that’s where you get the most exciting designs. 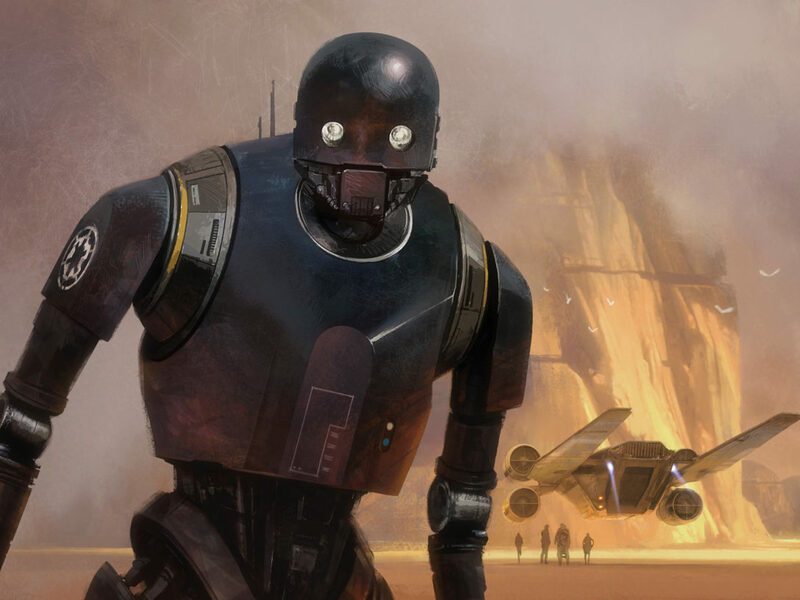 For more on the designs of Rogue One, go to ILM.com for a special look at the film’s post visual development, read StarWars.com’s previous deep dive with Doug Chiang, and check out this week’s episode of The Star Wars Show for an interview with Chiang on the making of Darth Vader’s castle.